When talking to investors and property managers across the country, I am told that Boise is a different breed. 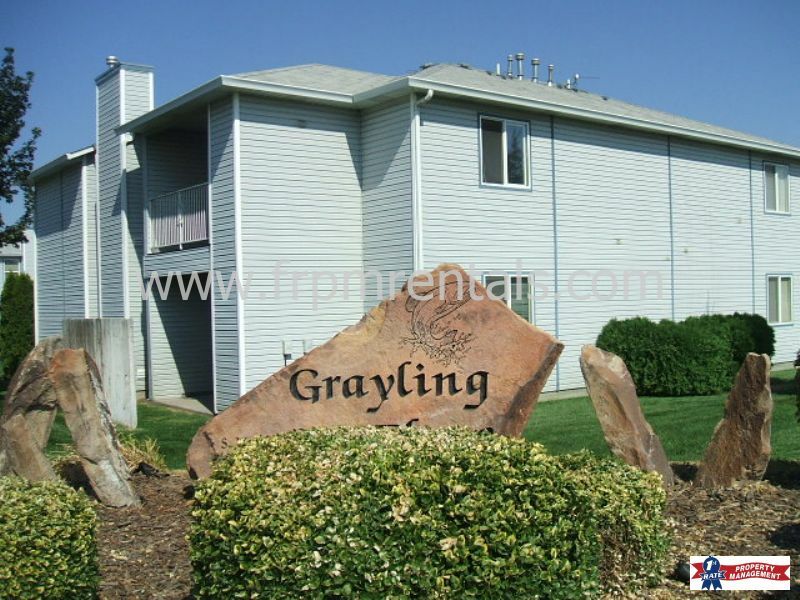 They are always surprised to learn how many 4-plexes and 4-plex communities there are in Boise and Meridian. I wanted to share my perspective of how the 4-plex market has grown and evolved over the past decades. I also wanted to share some of my own thoughts on the advantages and disadvantages of 4-plexes as investments in the Boise area. 1970s - 1980s: We saw rows of 4-plexes built. Each was individually owned as a stand-alone building, just a like a single-family home. Today, this is the norm across the country, except for Boise. 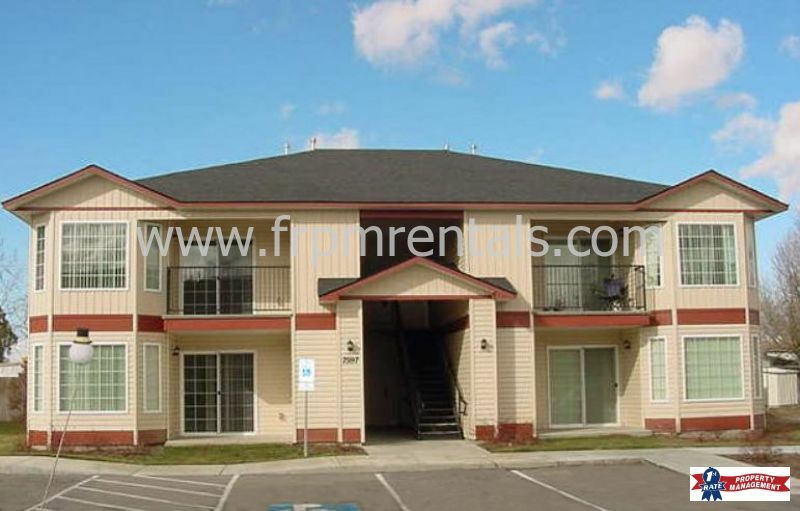 1990s: In the early '90s we saw an explosion of 4-plex communities wherein the complex for all intents and purposes looked like an apartment complex. But it wasn't. Each building was individually owned and managed. An HOA was formed to manage the common areas to keep some consistency and help maintain that apartment look. Mid-2000s: In the mid-2000s the building of stand-alone 4-plexes nearly completely disappeared. Almost all 4-plexes were built in communities with an HOA. They were still individually owned and managed. But now they were adding amenities to the common area such as pools, clubhouses, and playgrounds. To the unknowing, these communities appeared to be apartment complexes. 2005 to present: We saw some of the amenities stripped away and much less autonomy; the owner has a lot less control. The 4-plexes are still individually owned and there is still an HOA. However, the HOA has become the authority. They control everything. They select who manages ALL of the buildings; what the rent amounts are; screening criteria; order of tasks to complete; etc. This control started gradually and increased to a point where I think every new 4-plex community falls under this model. Developer can sell them off as they build them out, whereas when building an apartment complex, they have to complete all 200 units before selling. A 4-plex is considered a residential loan and doesn't require a ton of cash to purchase. Performance is sometimes just as good as an apartment complex at a much lower price point. Some of the disadvantages were that perhaps the owner next door to your building didn't keep up with maintenance, or didn't do any tenant screening so your tenants were constantly dealing with undesirable neighbors, or maybe they undercut their rent so that their vacancies would fill before yours. Attempts to remove some of these disadvantages is why we saw the new complexes taking over more control. Sure, by controlling rent, demanding certain screening and controlling maintenance, etc., the HOA can protect against some of those negatives. But that in itself can certainly be a disadvantage as it relies heavily on the decisions made by the HOA and the HOA leaders. Another disadvantage is the cost of HOA dues. With the HOA taking on more and more responsibilities, they are having to charge more and collect more for maintenance reserves. So in most cases, those added expenses decrease the Net Operating Income enough that in my opinion the property no longer performs well enough. A benefit to the developer under the new structure of these 4-plex communities is that they typically control the HOA during development. By controlling rents, you can control value. The stronger the rents, the stronger the value. Since a potential buyer has no input on their property manager, they likely don't ask questions about how realistic are the rents and to even think to ask what kind of concessions were needed to get that rent. If you are buying a 4-plex in such a community, you need to be asking these questions. In October we saw Capitalization Rates (Cap Rates) dip below 6%. More than half of the Ada County 4-plexes sold were new 4-plexes, of which many were part of the new 4-plex community. The average Cap Rate of the new 4-plexes was 5.5%. Based on the sales prices and the poor performance of these newer buildings, I am confident that 10- to 20-year-old 4-plex buildings with anything over a 6% Cap Rate will sell quickly.